KUNDO mission is to create the best balance bikes for the kids in the world. 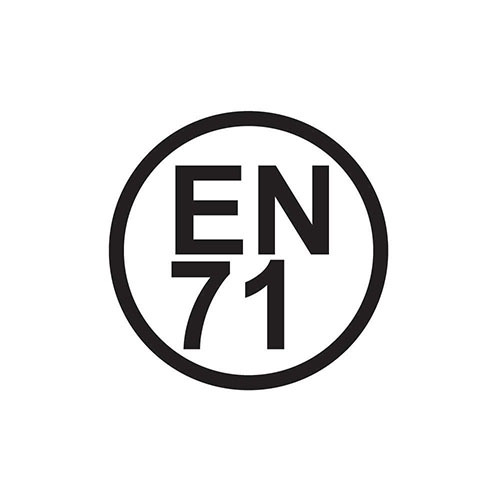 The first KUNDO bikes were produced in 2007; the ultralight weight and all aluminum alloy bikes surprise the European market. 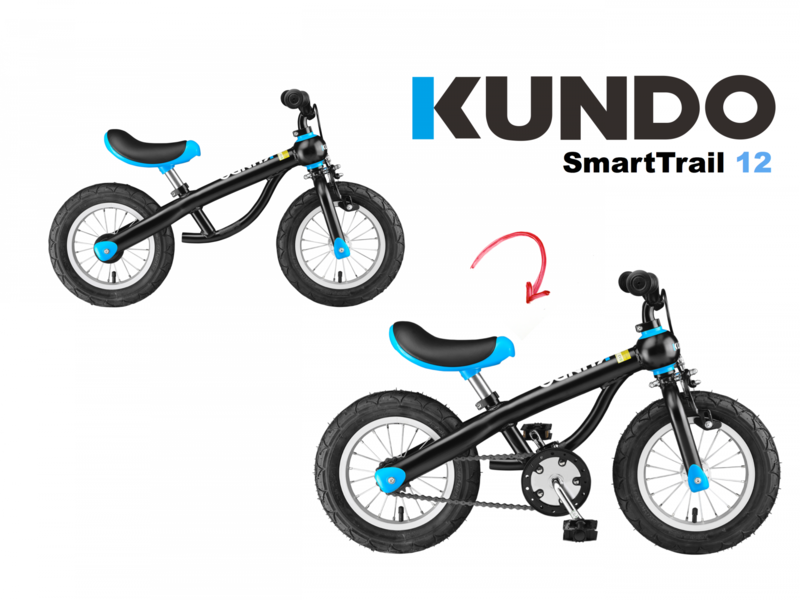 KUNDO bikes are simple, streamline, light weight and components are built in durable quality. 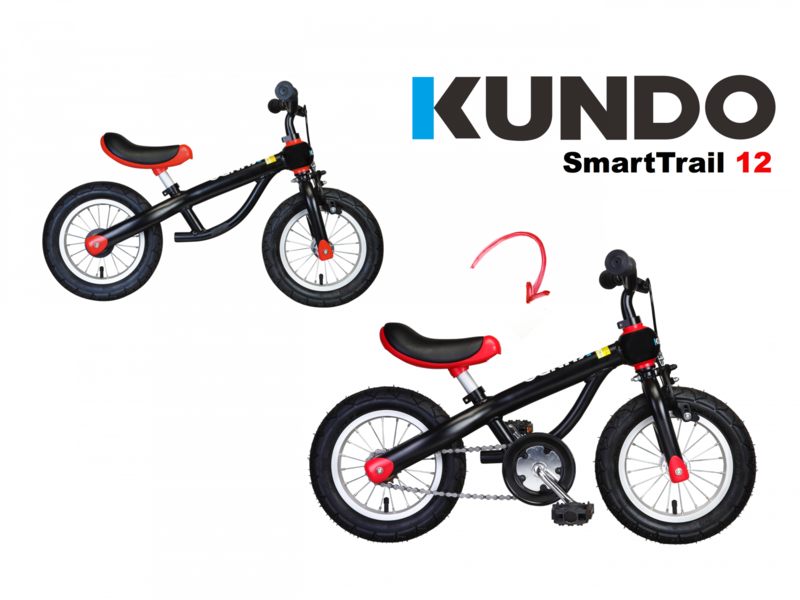 In 2013 EUROBIKE show, the leading bikes expo in the world, KUNDO showed its remarkable innovation of convertible bikes- the SmartTrail 12/16, a hybrid balance bike and pedal bike. 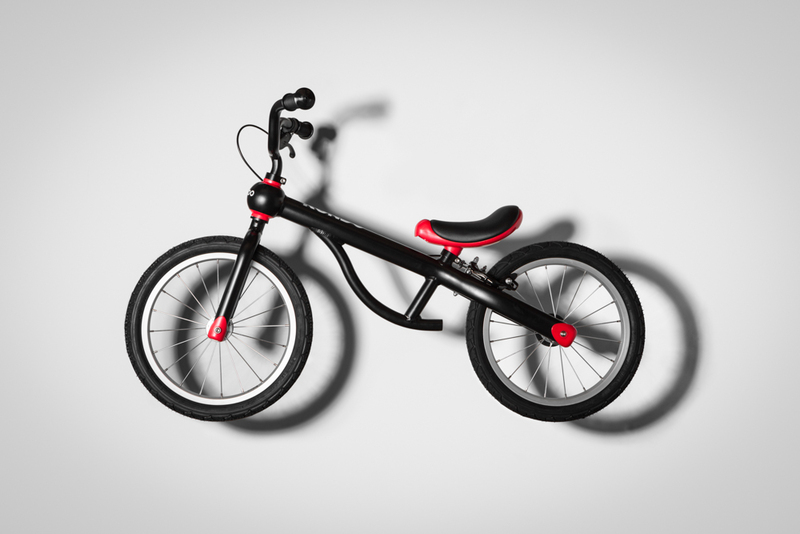 Drivetrain is easily assembled and one bike for children to learn balance and cycle. 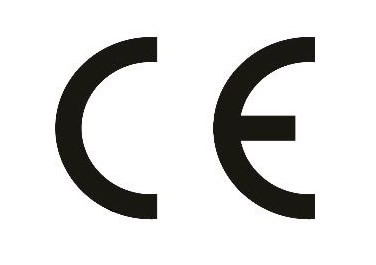 Kundo come with 2 years warranty on body frame, warranty not including wearing parts. 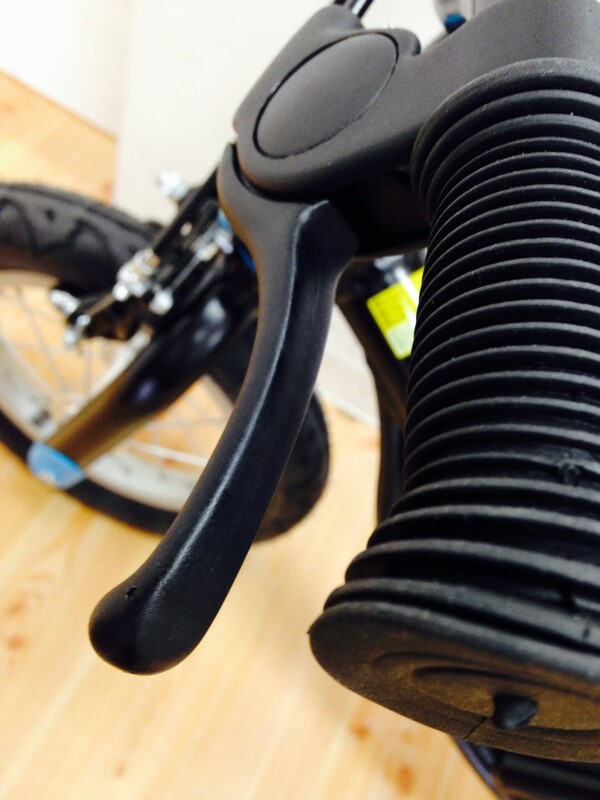 Balance bikes are much safer and more practical than tricycles and training wheels. Tricycles are slow, awkward to maneuver and easily tip on uneven or angled surfaces. 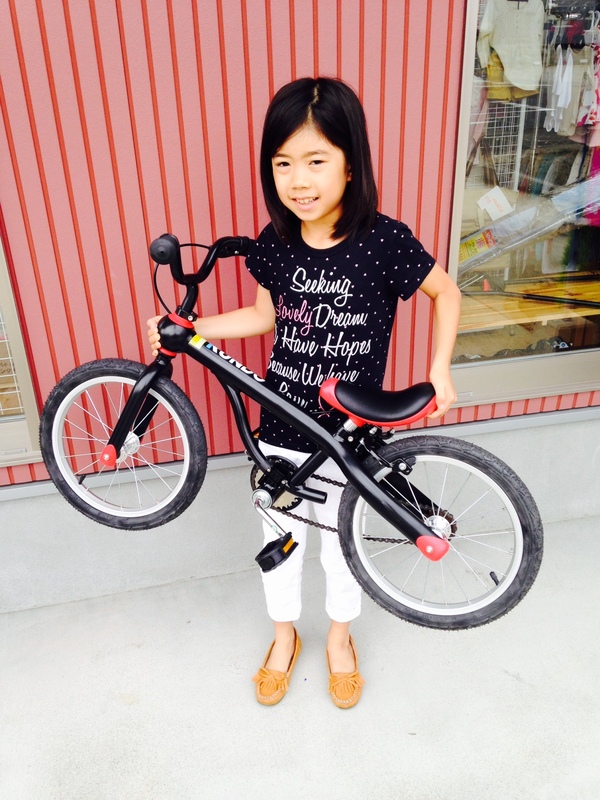 On a balance bike, children are focused on balancing, rather than pedaling. As a result, they are more prepared for unforeseen loses in balance and are much less likely to fall. 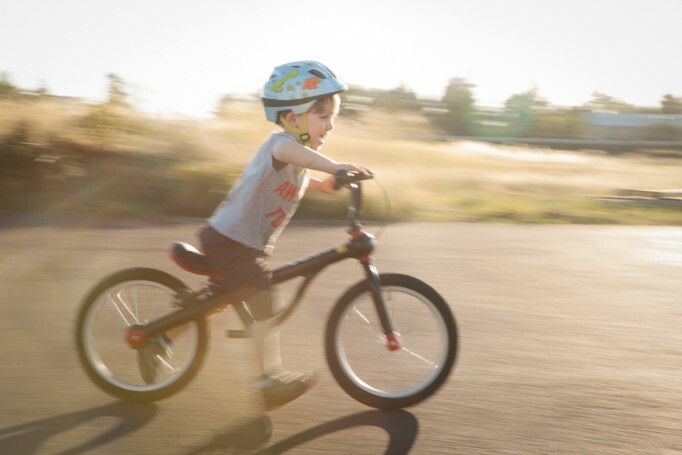 Once they master balancing, kids can also completely skip training wheels and head straight for a standard bike. Simply give them a bike and let them ride. No running beside them, no holding their seat, no tears, simply give them the bike as they ride off on their own. Some say balance bike is a waste of money, not with the convertible SmartTrail which will turn into a full function pedal bike in 15 minutes. After the little biker master the balancing skill, parents can install the pedal kit and transform the SmartTrail into a pedal bike. 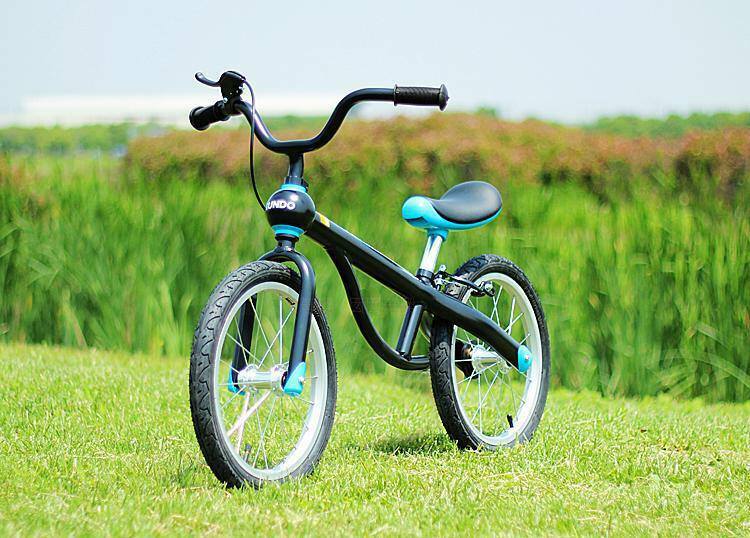 Start pedaling on the same bike will give little biker a sense of security which helps the learning progress. 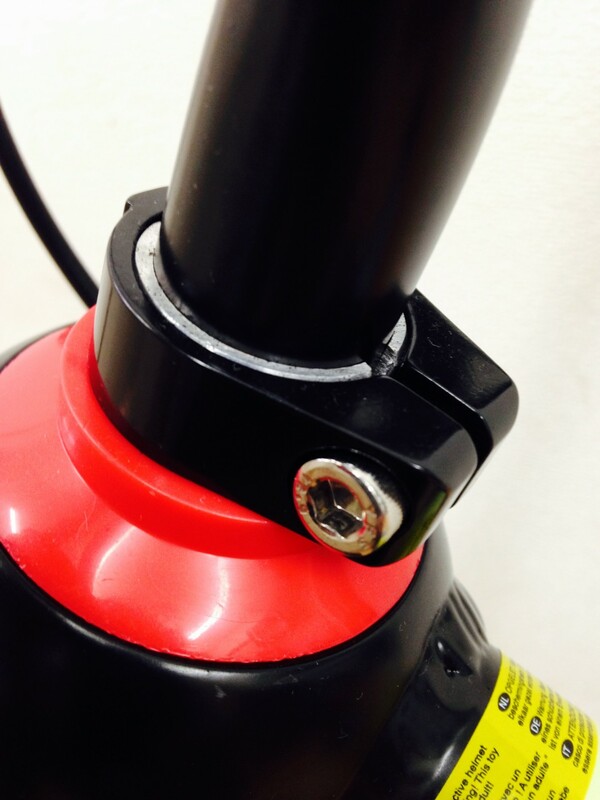 The ergonomic handlebars on the Kundo are mounted on a track system which ensures a proper alignment with the fork. The spherical headset is smooth like butter and is virtually maintenance-free. Kundo gets its stylish charm from having clean lines on its European inspired frame. The streamlined design mixed with its aluminum construction is what gave the Kundo the "Ultralight" impression in the market. The padded seat on the Kundo features a unique saddle shape that is both comfortable and prevents slipping around on the seat. Conveniently there is a grab handle located underneath the rear end of the seat. 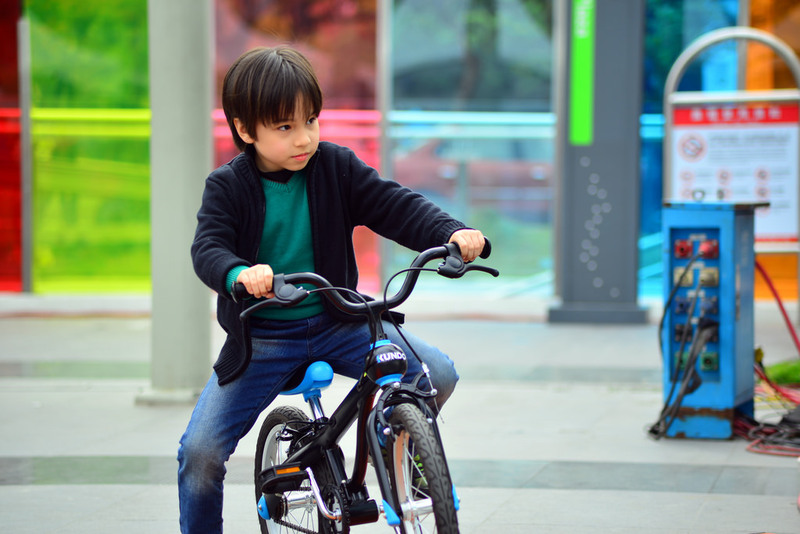 We noticed that some kids tend to turn their Kundo around by grabbing the handlebars and seat handle, picking the bike up, and spinning around. Its an easier task when the bike is so light. 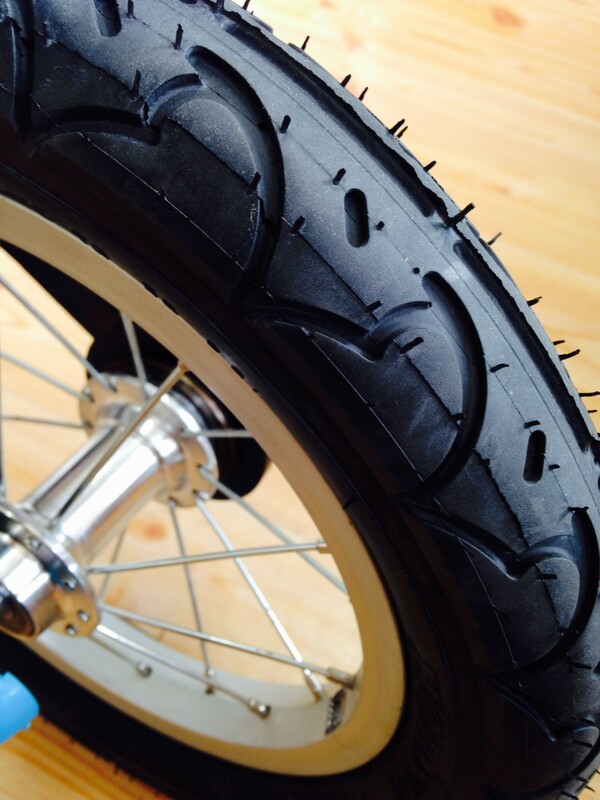 The Kundo comes Equipped with premium street tires. 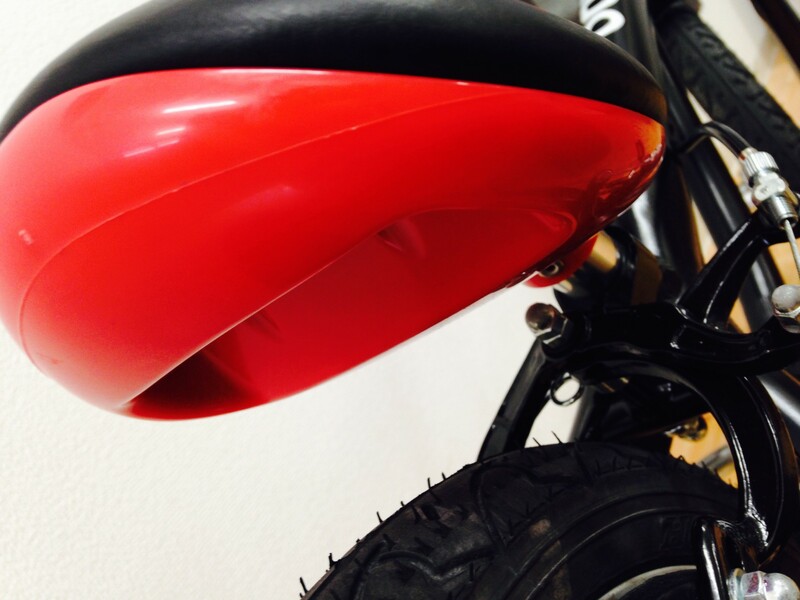 It is one of only a few bikes that features "fat boy" style tires which have a few benefits to them. 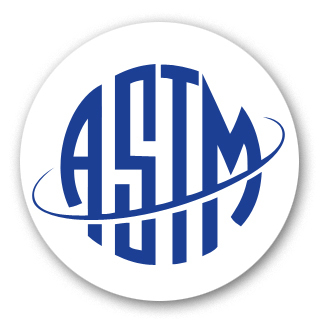 For one, they have a more surface area touching the ground which allows for greater traction preventing slips. The second part to the equation is that it allows parents to run lower pressure in the tires which increases drag slowing kids down. This can be useful in the very beginning when you are introducing your kid to balance bikes. Kundo always put safety in the first place and make sure our little rider are well protected.